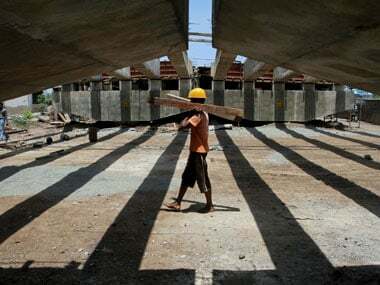 New Delhi: Indian economy is projected to grow at 7–7.4 percent in the current fiscal, economic policy think-tank NCAER said Thursday. According to a report by the National Council of Applied Economic Research (NCAER), the real agriculture Gross Value Added (GVA) is envisaged to grow at 3 percent and real industry GVA at 7 percent in 2018-19. "The forecast for Gross Value Added (GVA) at basic prices is 7.0–7.4 percent. These forecasts at constant (2011–12) prices are based on NCAER's annual GDP macro model," NCAER's Mid-Year Review of the Economy said. 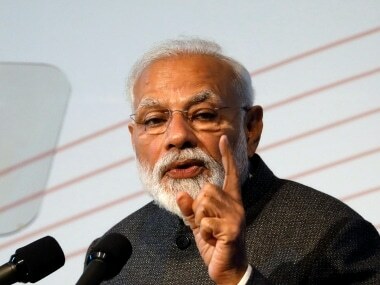 GDP growth rate at market prices estimated at 7.4–7.7 percent for 2018–19, the report said. The growth rates of exports and imports, in dollar terms, are estimated at 11.8 percent and 16.9 percent respectively. 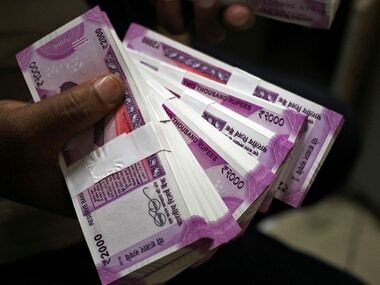 The current account balance and central fiscal deficit, as percentages of GDP, are projected at -2.3 percent and 3.2 percent respectively. NCAER said its estimates suggest that the combined output of kharif and rabi foodgrains during the current year may be in the region of 290 million tonnes, which is slightly higher than last year's record output. 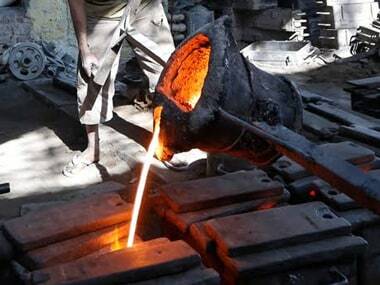 As per the report, the outlook for the Indian industrial sector remains mixed for current fiscal. Noting that after showing an uptick in the last quarter, almost all inflation metrics exhibited a decreasing trend, NCAER said," This was largely due to the deflationary trend exhibited in food prices. Inflation is expected to fall further in the next quarter due to moderating fuel prices." 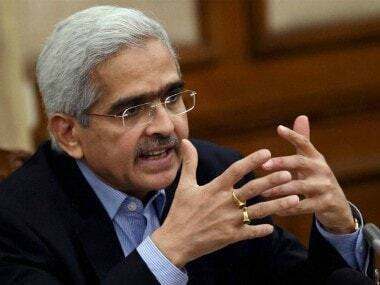 The NCAER also pointed out that the softening of headline CPI inflation in October 2018 and slump in global crude oil prices along with the pullback of the rupee in November 2018, reduce the chance of a rate hike at the RBI's bimonthly monetary policy meeting to be held on 5 December, 2018.